There’s always that awkward time after Christmas that I never know quite how to decorate in my house. 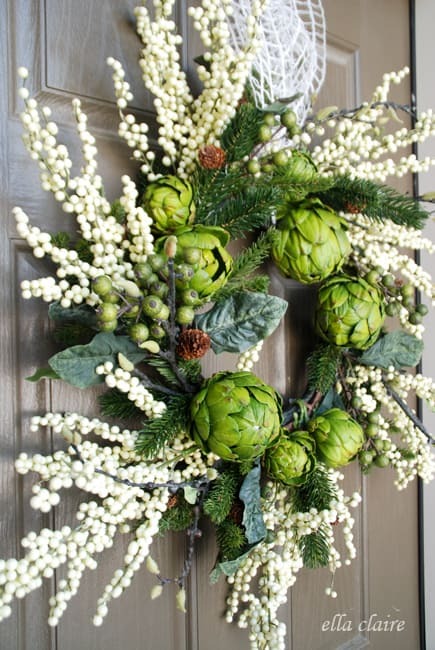 I love decorating for holidays and seasons but Jan 1 seems a little early to put up a Valentine’s Day wreath. 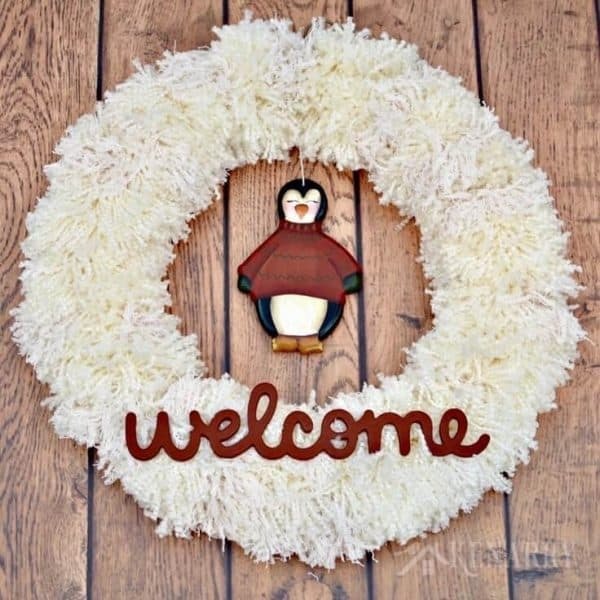 So this year I did some research and found these 15 winter wreaths that don’t shout out “Christmas” and can be left up… even through February if you wanted. 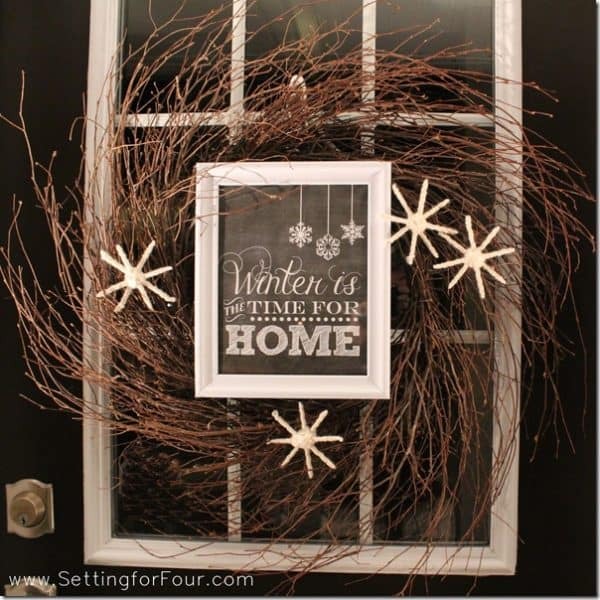 I’d love to hear from you… what do you put on your front door after Christmas? 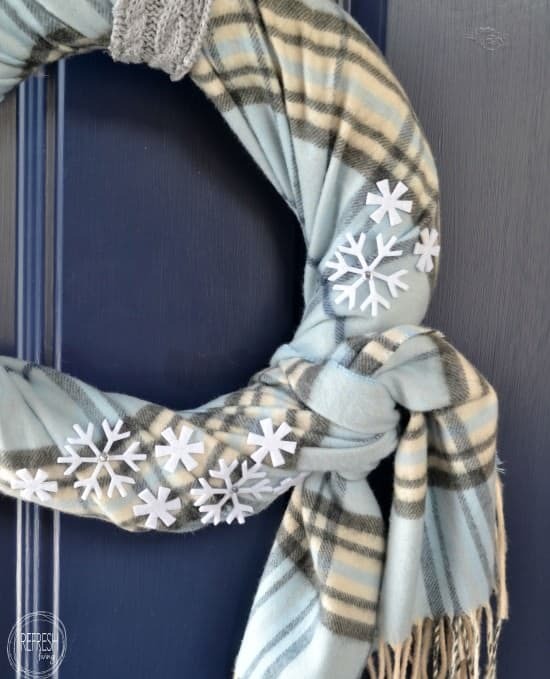 Jenny made this one with thrift store finds! We don’t get snow where we live so I like to add a little fake snow. This one’s my favorite! 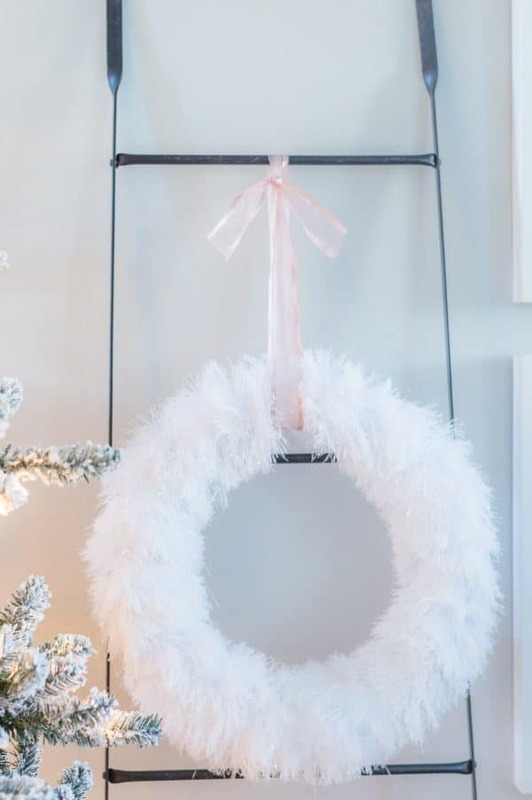 Similar to the last wreath but not as white or fuzzy. 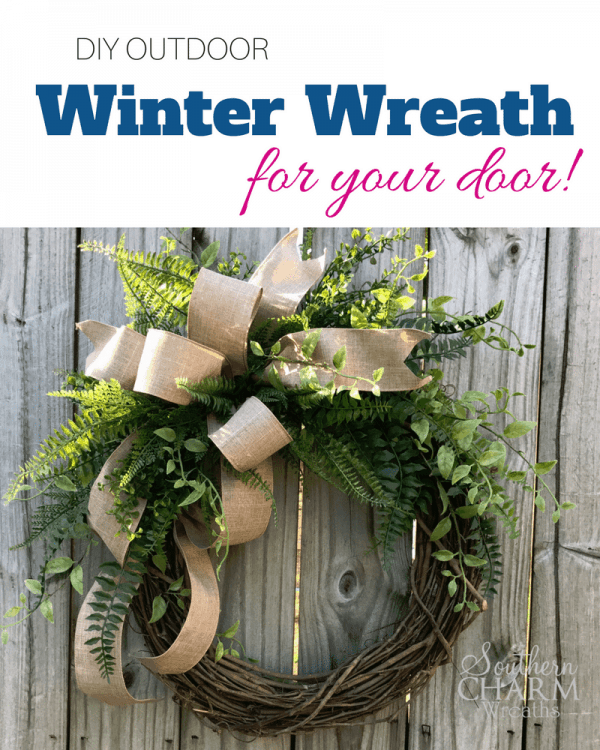 Jessica includes 3 things to do to design your own winter wreath. Very helpful! Can’t get much easier than this one! 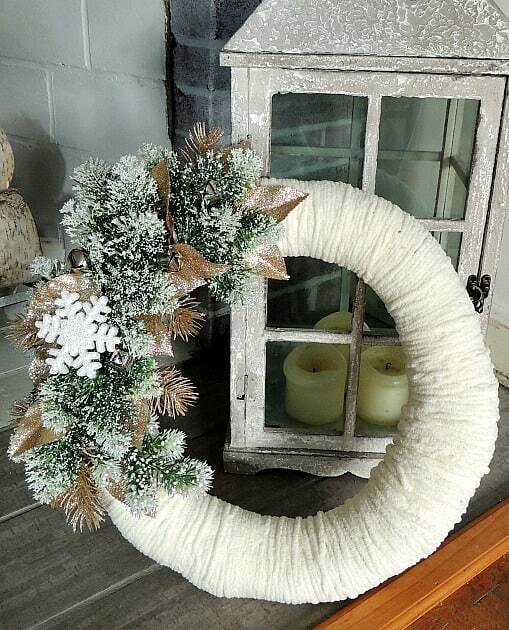 Don’t miss how Suzy used this wreath on her winter mantel. Beautiful! 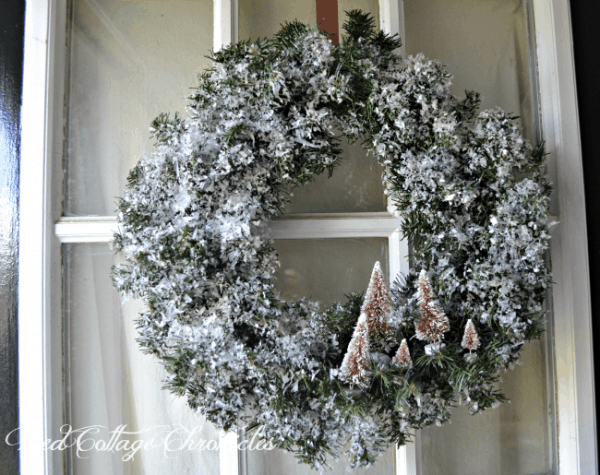 You probably won’t even have to buy anything to make this wreath! Yeah…. 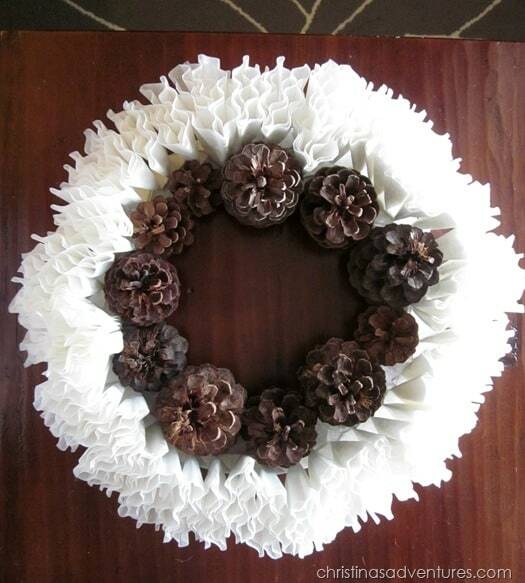 I’ve got enough scrapbook paper to make dozens of these wreaths! 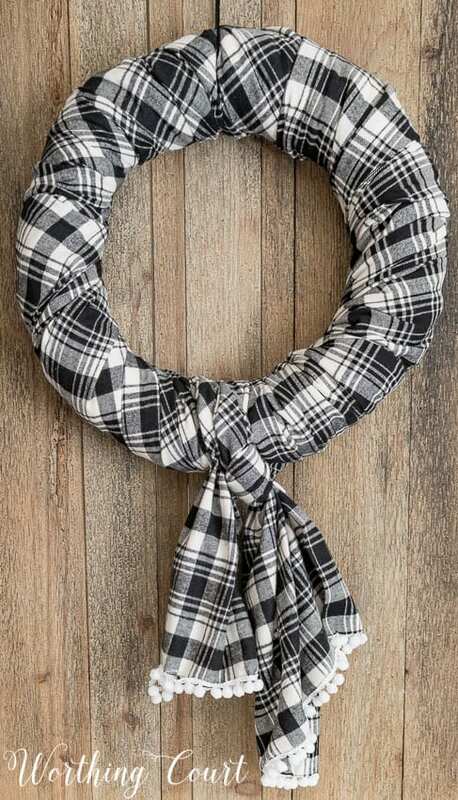 I love the layered look of this one. 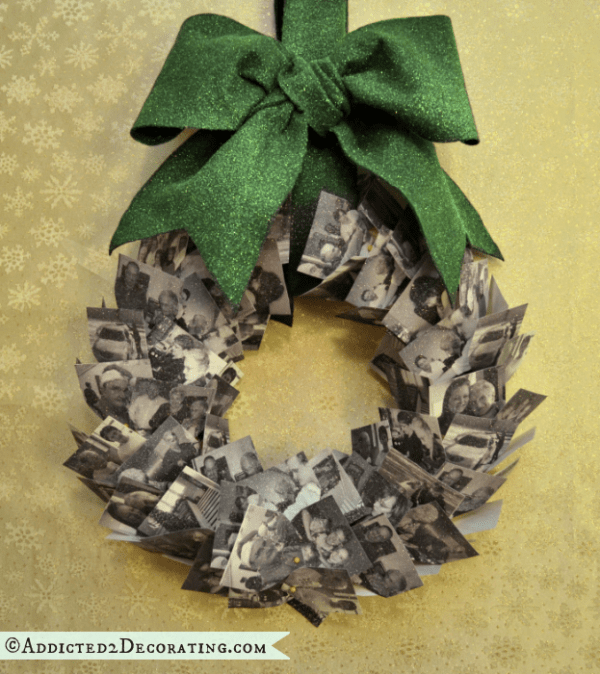 And Amy provides the printable free for you. I find frames at thrift stores all the time. 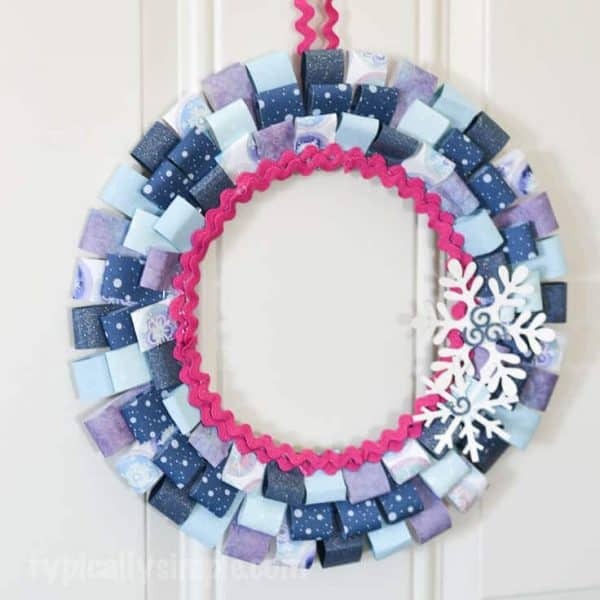 I can’t believe that I still haven’t made one like this. Now this one’s different! How fun would this be to make? I can imagine it with all our family’s snow pictures. I’ve got a couple of kids in the family that would LOVE this one. 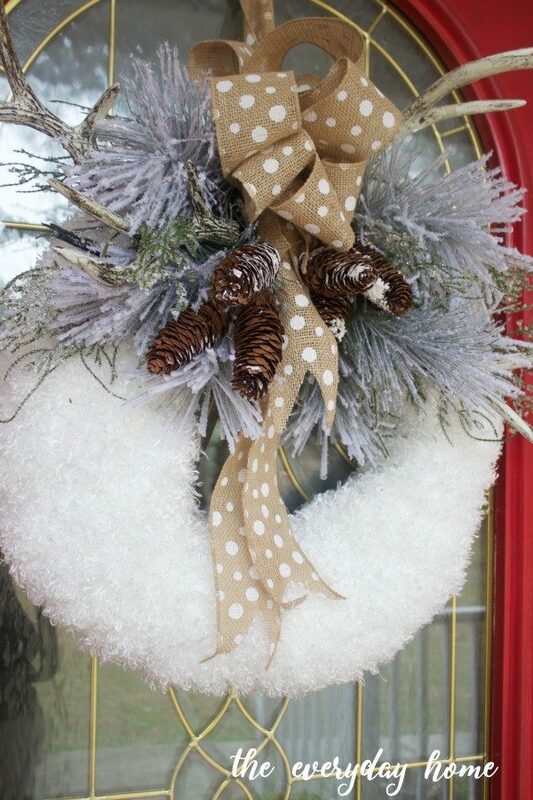 Now leave a comment and let me know what you put on your door after Christmas. Thanks! I needed these ideas . 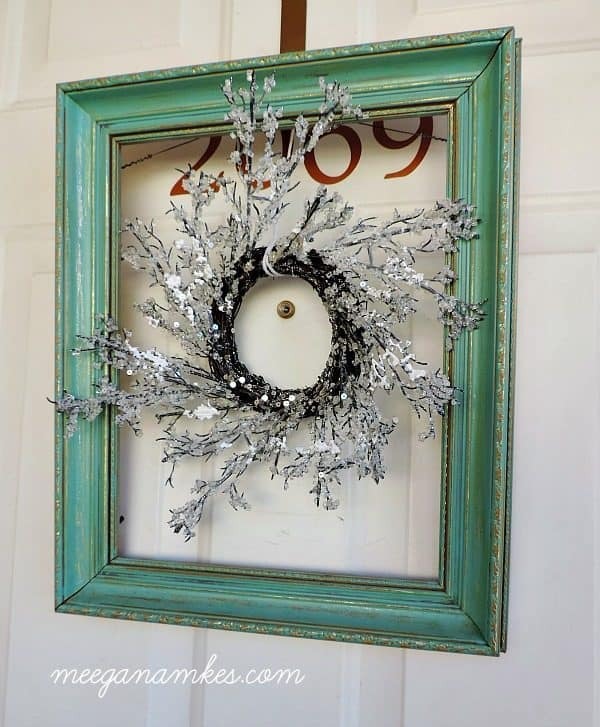 I just took down my Christmas wreath and have a blank door .